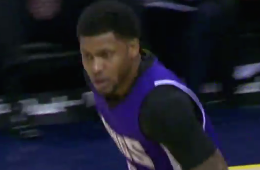 It's been a while since we got a good poster dunk from the very athletic Rudy Gay. 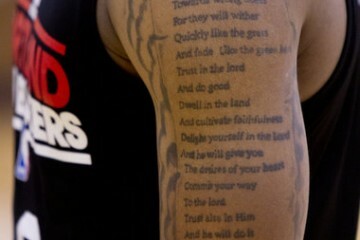 So this one on Patrick Beverley is a welcome site. 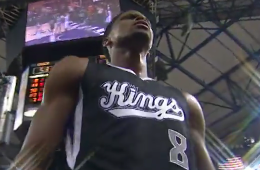 This Rudy Gay dunk was a highlight worthy twister that should be watched several times. 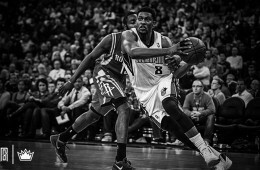 Rudy Gay driving the lane more often for poster dunks like this one on OKC's Serge Ibaka is a great idea. 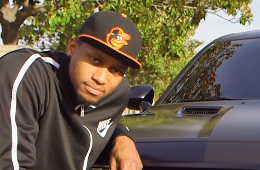 Rudy Gay bought himself a $50K Dodge Challenger with all the bells and whistles. Then he decided to add more bells, whistles and Husky to it. 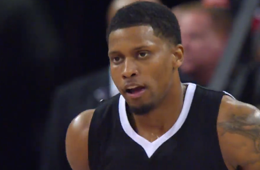 Sacramento Kings and Team USA forward Rudy Gay notched his best game since being traded by the Raptors last season. 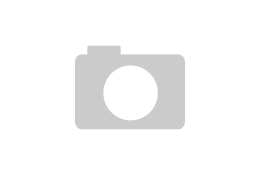 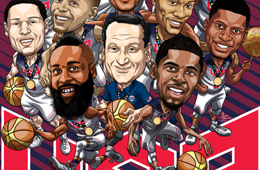 Artist Michael Borkowski from Syracuse, New York was hired by Duke University to illustrate Coach K and the 2014 FIBA Gold Medal winning USA Basketball team. 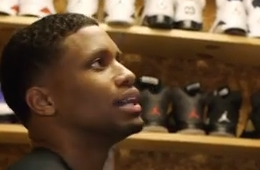 George Kiel III from Nice Kicks got a chance to hook up with Rudy Gay to kick off Season 5 of Sneak Peek and as you would expect. 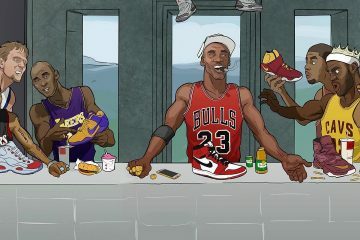 His kicks collection is beyond ridiculous.